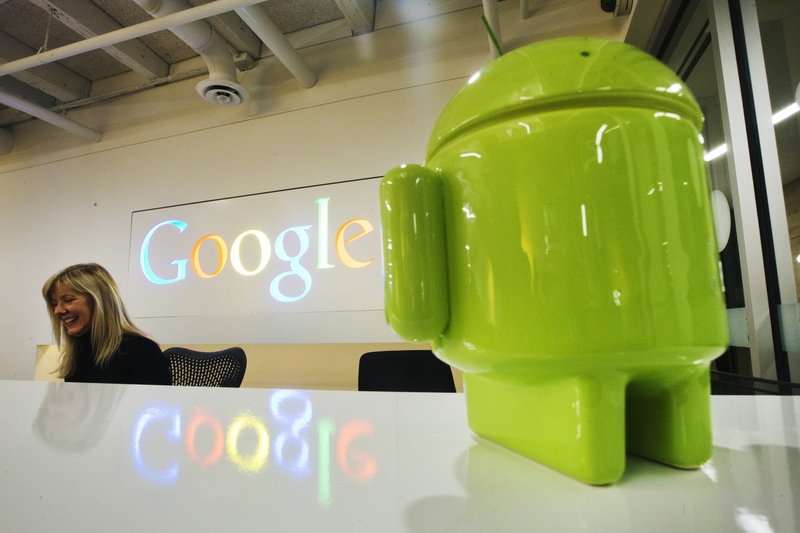 More than five billion downloaded Google Android apps could be targeted by hackers, according to cybersecurity experts. Most forms of malware (96 percent) are focused on compromising Android, according to data from the FireEye cybersecurity firm. Android is open source and allows more developers to contribute to the OS, but that also gives hackers a great opportunity to create sophisticated malware. Malware targeting Android drastically increased from 240,000 samples in 2013 up to 390,000 unique samples last year - and the problem seems to be accelerating. "You can get all the code and then you can insert additional instructions and make it look and feel like the original app and no way for a consumer to tell the difference when they download it," said Jason Steer, director of technology strategy at FireEye, in a statement given to CNBC. Finding methods to steal personal data and financial information is popular among cybercriminals, researchers noted.